A Wazzu grad cooks up a natural way to kill bedbugs. In just one year, Seattle has crawled up 14 notches to become the nation’s 13th most bedbug-ridden city. 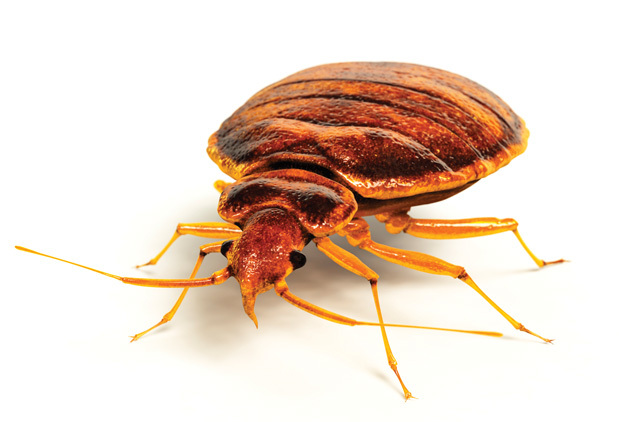 Perhaps misnamed, bedbugs live not only between the sheets, but also in clothes, furniture, books and luggage (often their preferred method for expanding the insect empire), lying in wait until seizing the chance to chomp. They can survive for several months between “blood meals,” which take the form of itch-inducing, sleep-depriving bites. Extermination is extremely difficult, toxic and expensive, which is why West Seattleite and Washington State University grad Cameron Wheeler, 24, used his mechanical engineering expertise to craft ZappBug (zappbug.com), an “all-natural, 100 percent effective way to get rid of bedbugs and keep them out of people’s homes.” The ZappBug “oven” is a black fabric cube (25 cubic feet; $495.98) lined with silver insulation that unzips at the top, allowing bedbug victims to easily place infested objects inside. Using battery power, the oven heats to between 120 and 145 degrees Fahrenheit for one hour—that’s all it takes to kill bedbugs, eggs and nymphs—no harsh pesticides necessary. The oven is big enough to hold a dining chair or a suitcase, and won’t damage electronics. (Those who prefer a scorched earth approach might consider the massive ZappBug “room,” measuring 10 feet by 4 feet by 6 feet. The price is $1,400.) After use, the oven folds up to about 4 inches thick for storage, but if it works as advertised, there won’t be a next time.